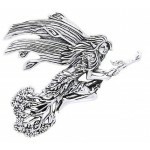 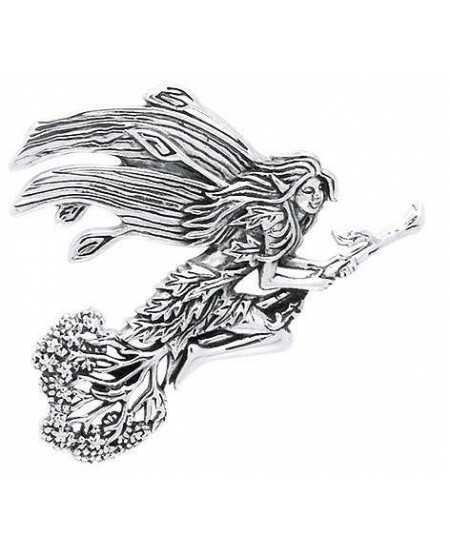 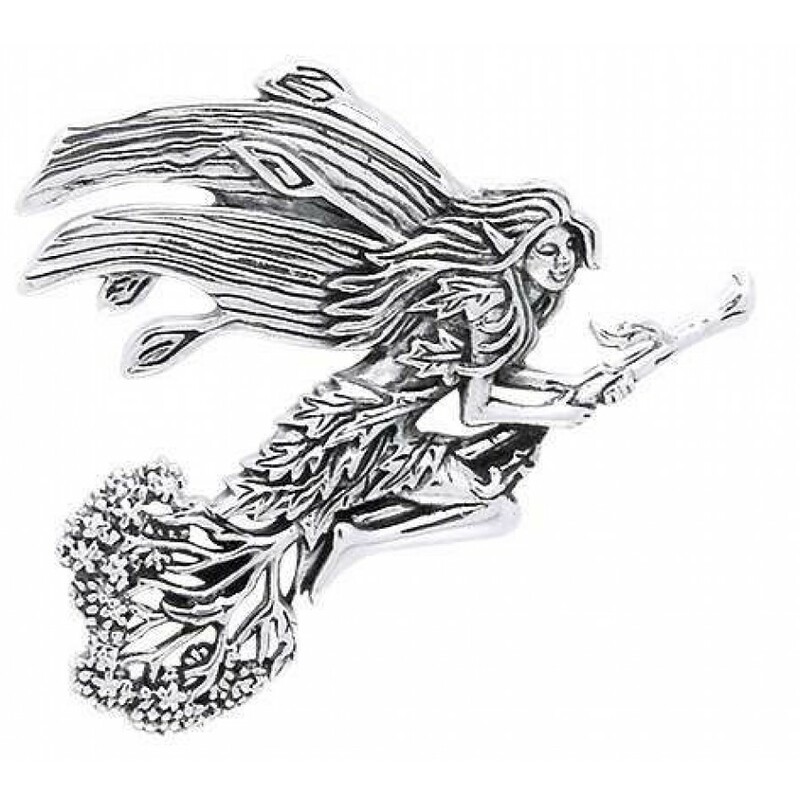 Any fairy lover will be enchanted with the Besom Fairy Silver Pendant designed by artist Mickie Mueller. 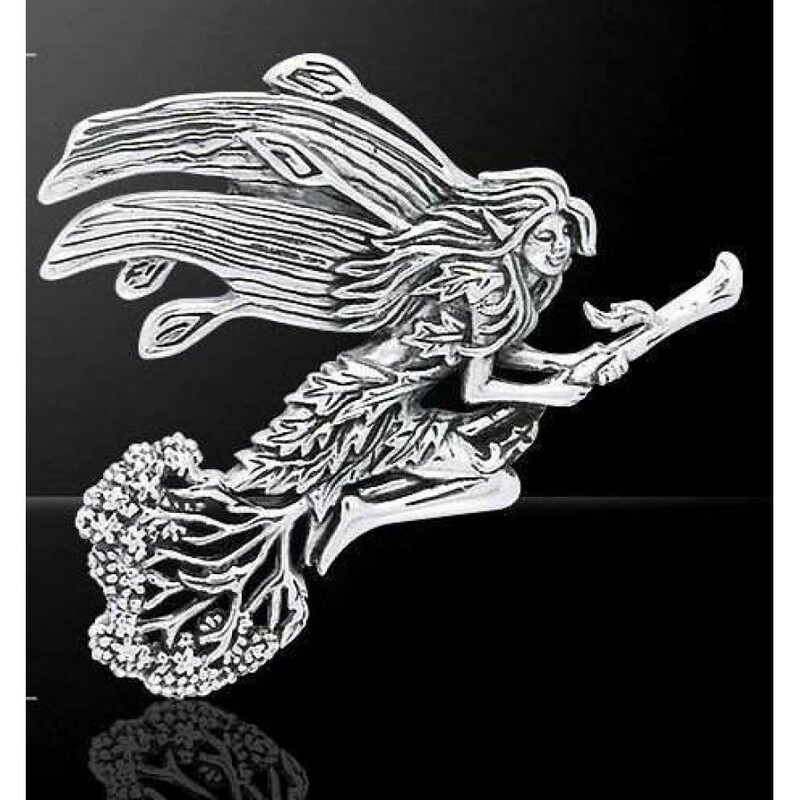 Beautifully detailed, a fairy rides a broom in this stunning pendant. 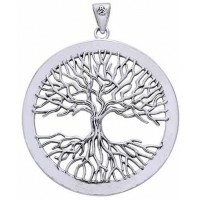 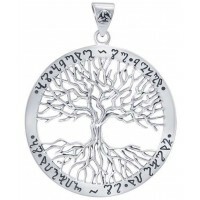 Designed by pagan artist Mickie Mueller, this 1 3/8 inch long sterling silver pendant is hand crafted. 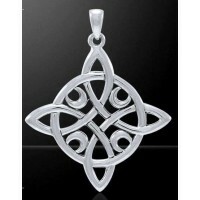 Made to order by hand especially for you of the finest .925 sterling silver. 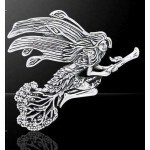 Item Number: PS-TPD1044 | Approximate Size (Inches): 0.50 wide x 0.05 deep x 1.38 high | Approximate Shipping Weight: 0.25 lbs.